The U.N. Human Rights Council on Monday appointed a Costa Rican lawyer as the United Nations’ next LGBTI rights watchdog. 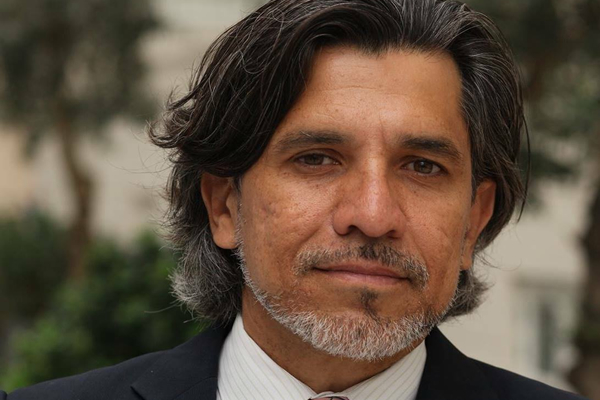 Victor Madrigal-Borloz, who is the secretary-general of the International Rehabilitation Council for Torture Victims, lives in the Danish capital of Copenhagen. 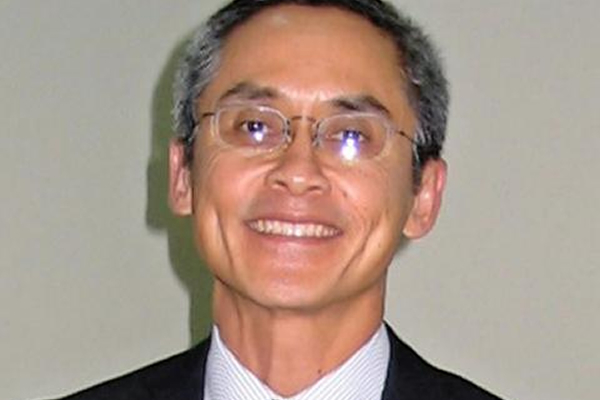 Madrigal-Borloz will succeed Vitit Muntarbhorn, an international law professor at Chulalongkorn University in Bangkok, who resigned in September because of health reasons. The U.N. Human Rights Council in 2016 approved a resolution that created the LGBTI rights watchdog position. Muntarbhorn is the first person to hold the post. ILGA also applauded Madrigal-Borloz’s appointment. The organization in its own press release notes Madrigal-Borloz promoted LGBTI rights when he was at the Organization of American States. He was also a member of the U.N. Subcommittee for the Prevention of Torture and signed an expanded version of the Yogyakarta Principles — a set of recommendations on the application of human rights law to fight discriminination based on sexual orientation and gender identity — that was adopted last month in Geneva. Pedro Paradiso Sottile, executive director of ILGA Latin America and the Caribbean, in a statement said his organization is “very happy and proud” that Madrigal-Borloz will succeed Muntarbhorn. “We know from his commitment, work and trajectory in the promotion and protection of human rights without any discrimination that he will be a great colleague from our beloved region of Latin America and the Caribbean,” said Paradiso in a statement. Madrigal-Borloz is among the 11 people who were nominated to succeed Muntarbhorn. U.N. Human Rights Council President Joaquin Alexander Maza Martelli in his formal nomination of Madrigal-Borloz noted only one of the 11 candidates was a woman. None of the candidates were transgender or gender non-binary.